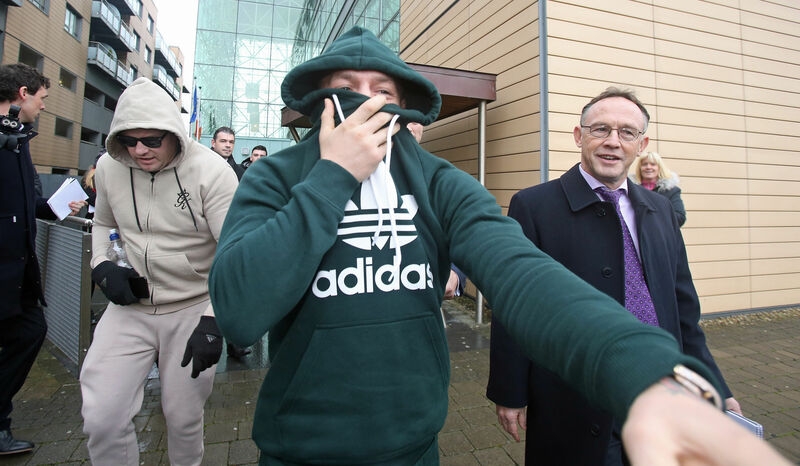 Conor McGregor has been taken into police custody on suspicion of attacking fellow UFC superstar, Khabib Nurmagomedov’s bus. 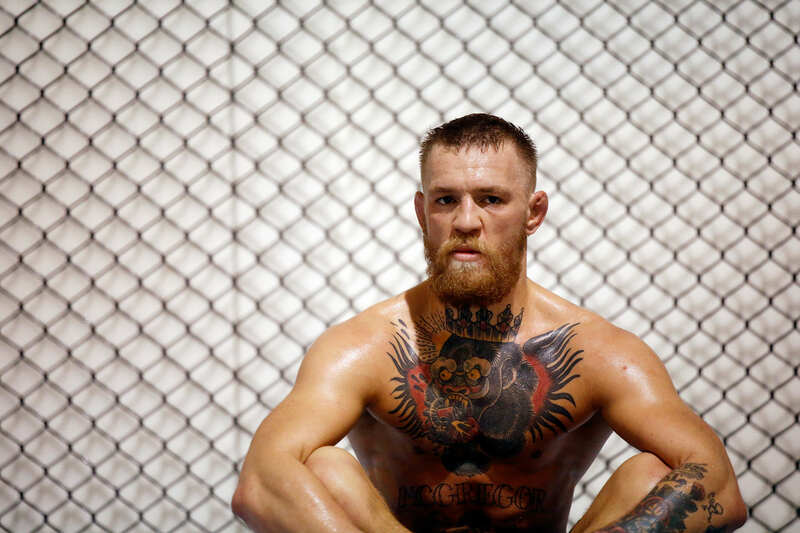 As the media day wrapped up on the upcoming UFC 223 event, McGregor and his entourage of 30 men crashed the Barclays Centre yesterday afternoon, April 5, attacking a bus and leaving UFC lightweight fighter Michael Chiesa injured. 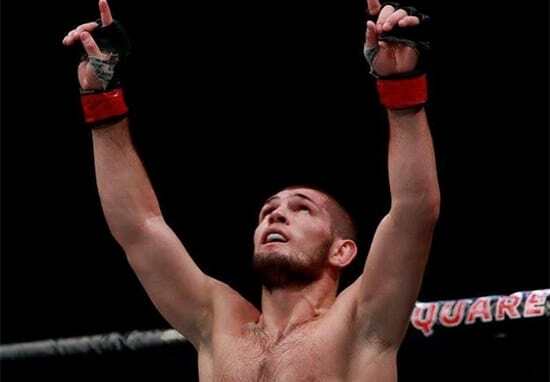 29-year-old McGregor has since been charged on suspicion of multiple crimes, all pending at the time of writing, according to MMA Fighting on SBN, after he’s said to have turned himself in. UFC President Dana White has now confirmed Chiesa was injured during the attack and is currently in hospital. Reports say he sustained cuts to his face which did not need stitches.